Hello! Happy Tuesday to you all. I hope you've all had a great week. As I type this on Monday, I'm feeling quite relaxed after a busy but quiet day at home. I do love Mondays as its one of my days off and after the weekend, its much needed! 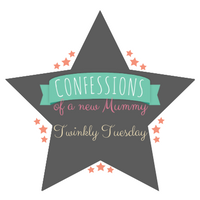 For this week's Tuesday Twinkler, I've chosen an upbeat and inspiring post from Coombe Mill. 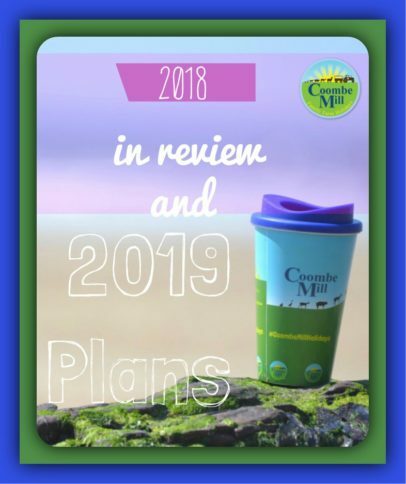 Fiona has shared a detailed post with what the farm and business achieved through out 2018. Well done on your accomplishments, I'm sure 2019 will be a knock out too! Thank you for the lovely twinkly feature, I'm thrilled to be chosen. Good choice I love Fiona and her rural adventures. I'm getting some much needed down time but I think I need more.